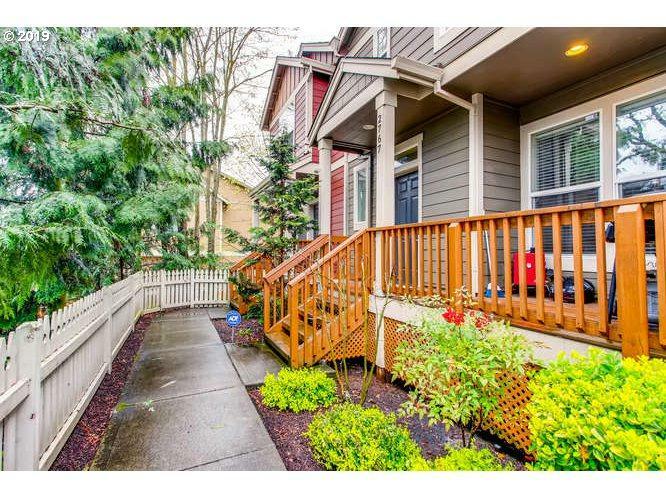 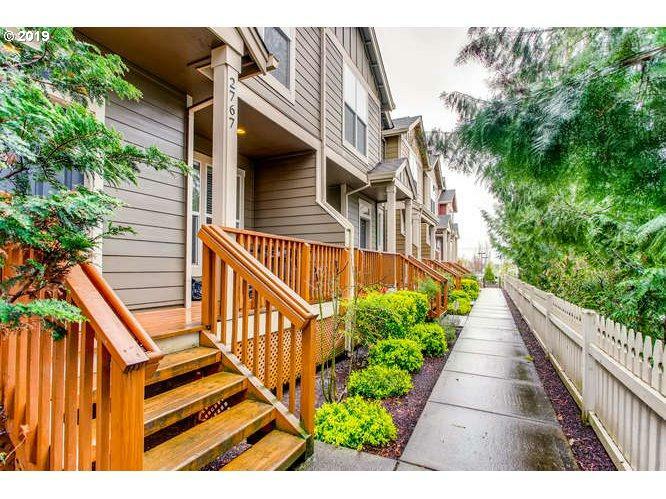 Beautiful townhome in fantastic Carlyle Oaks neighborhood! 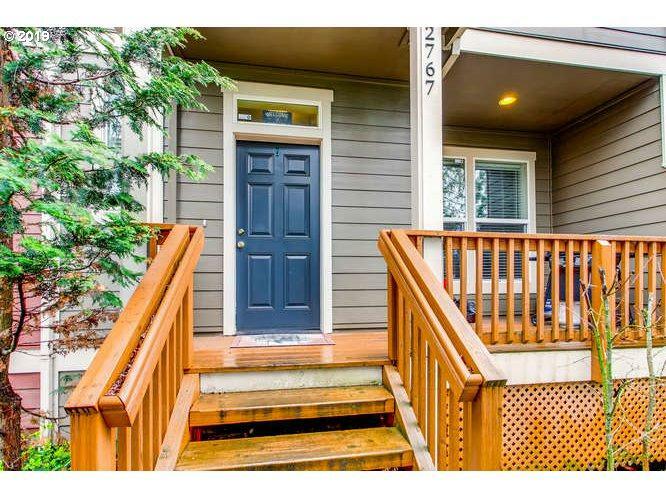 Great floor plan with lots of natural light, kitchen has tile countertops and island. 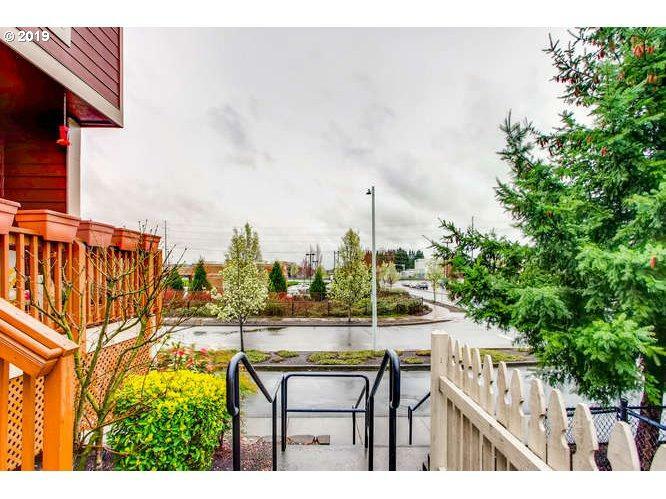 Conveniently located with easy access to shopping, restaurants and main roads, short commute to Intel.